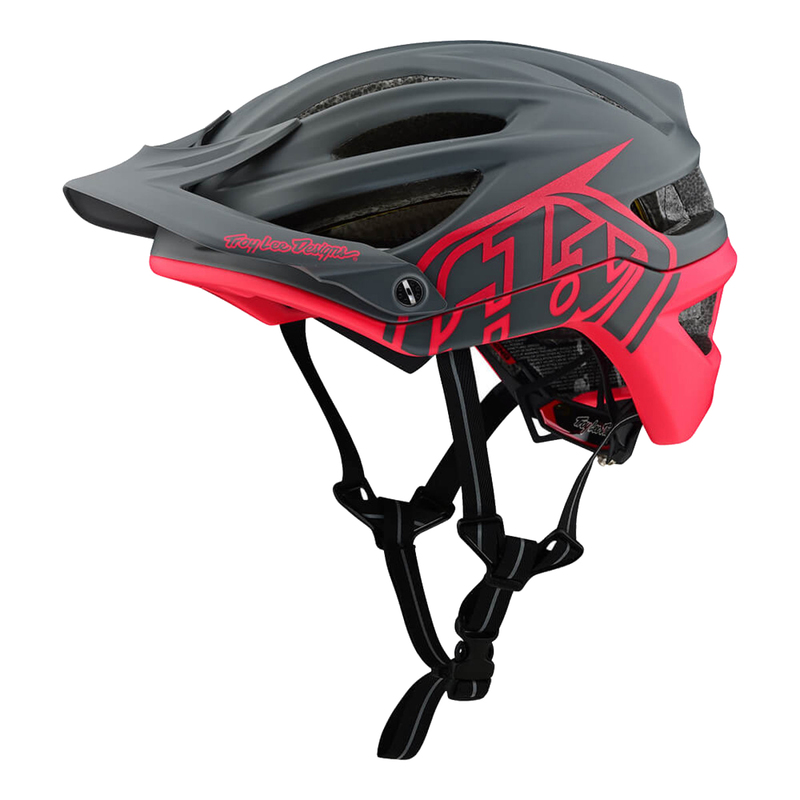 The Troy Lee Designs A2 Mips Decoy helmet is constructed from an aerospace filament reinforced shell liner, making it a light weight and versatile helmet designed for all-terrain. 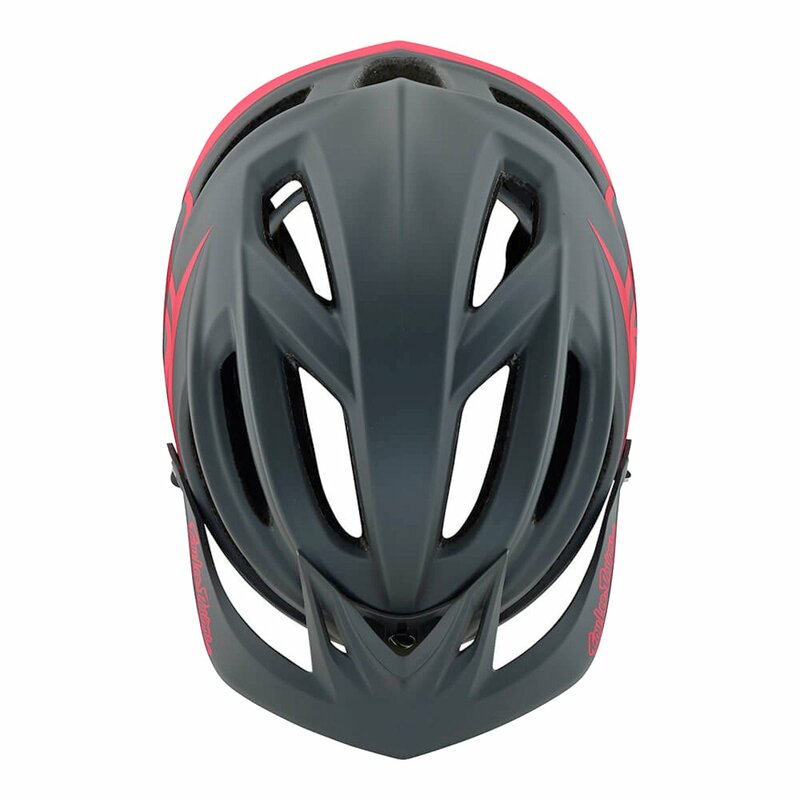 It features 7 vacuum outlets and large front and rear passages for increased air flow and moisture wicking, keeping your head cool and dry as you shred it up on the trails. The large eye port provides ample clearance for your glasses or goggles, providing multiple configurations for storage . Shell:Aerospace filament reinforced shell liner. Versatile lightweight all-terrain design. Coverage: Dual density impact liner with co-molded eps and epp providing safety at multiple impact velocities. Ventilation: Large front and rear air passages coupled with deep internal channeling for maximum airflow and cooling efficiency. Eyeport:Large eyeport and side clearance for perfect goggle or glasses fitment. Multiple configurations for glasses storage. Liner: Extra plush comfort liner with hydrolic foam and x-static fabric for quick dry moisture wicking performance. Customized Fit: Fixed side strap anchors for a no fuss perfect fit every time. Slimline flexible stabilizer arms. Hardware: Anodized aluminum hardware(colors vary model). Extras: TLD ultra breathable helmet bag with gear storage pouch. 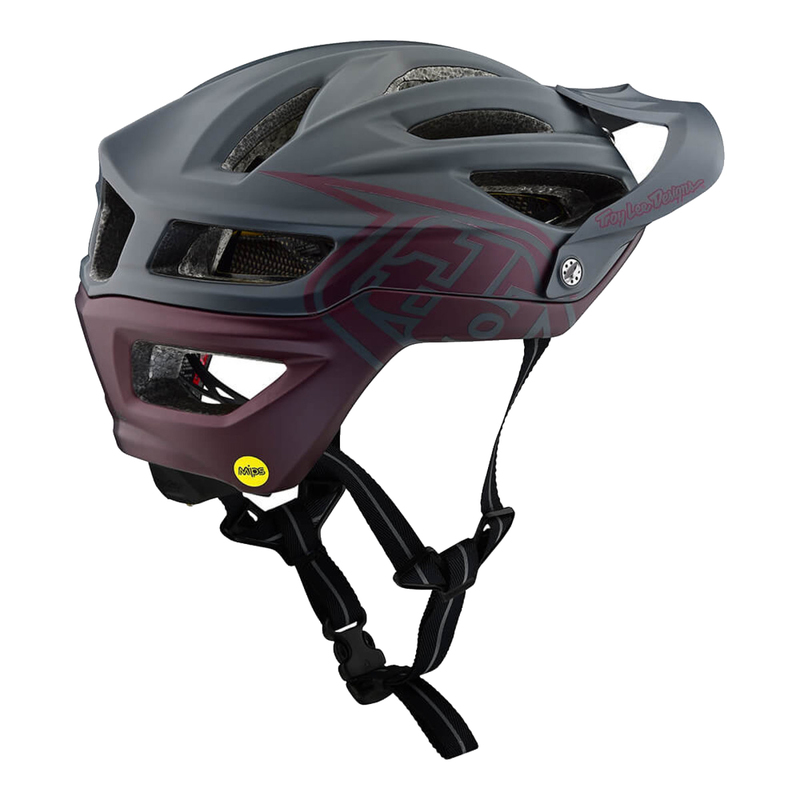 Accessory sticker kit and extra visor hardware included. Great product, even better price. Initially out of stock, but still arrived in a reasonable amount of time. Fit was as expected. This helmet is well built. Extends down the back and side more then most. Visor could use more adjustment in the down direction. Would recommend to anyone. Great fit, comfy! Nice lid and they had a great price for it. 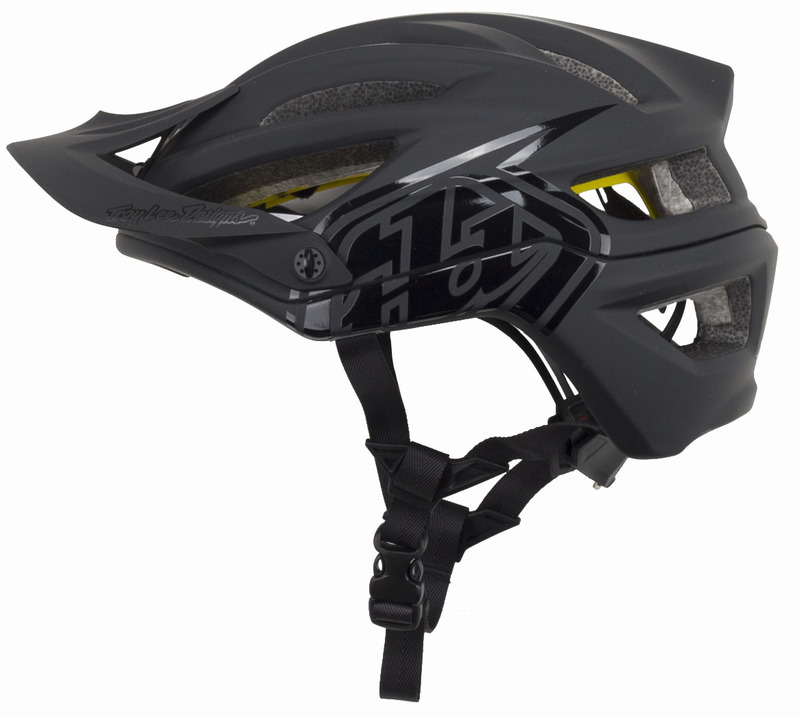 Shipping snafus caused a delay... used it today and it looks sharp, MIPS has that great Troy Lee design, much better than the A1. Great helmet. Very light and breathes well. The mips system is a great feature and something I was looking for. Troy Lee has done it again! This helmet is a great fix and man does it breath. If you are shopping for a great product shop not more. 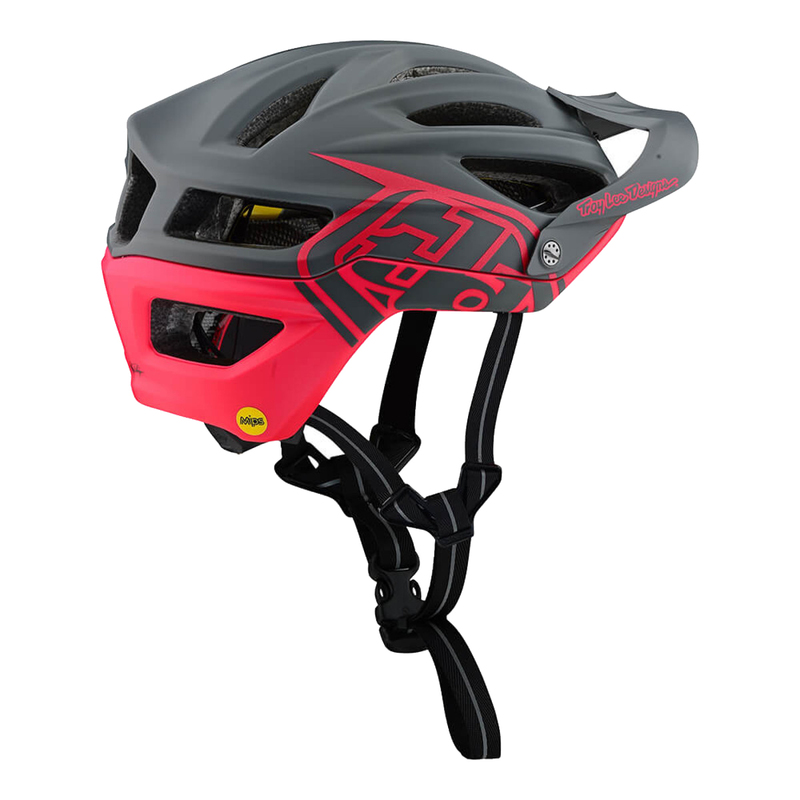 Give this helmet a try. You will not be disappointed. I had an A1 that was getting beat up and decided to jump to an A2. 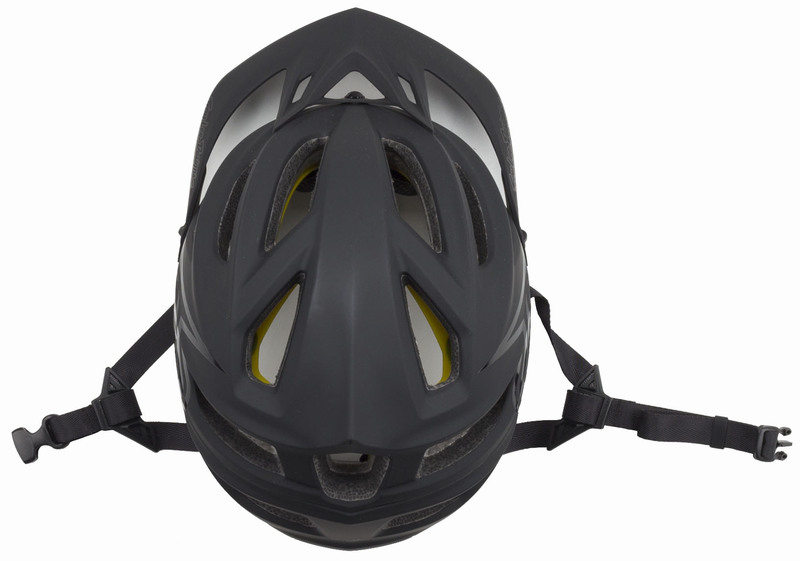 Comfort is very similar, which I believe is the most comfortable helmet on the market. Air vents are larger than the A1, which I like as it keeps my head cooler. The visor is smaller, which I wasnt sure if I would like, but it still blocks some sun and I don't feel any need for it to be bigger. Guess I just got used to the larger A1 visor. Over all good purchase for me. 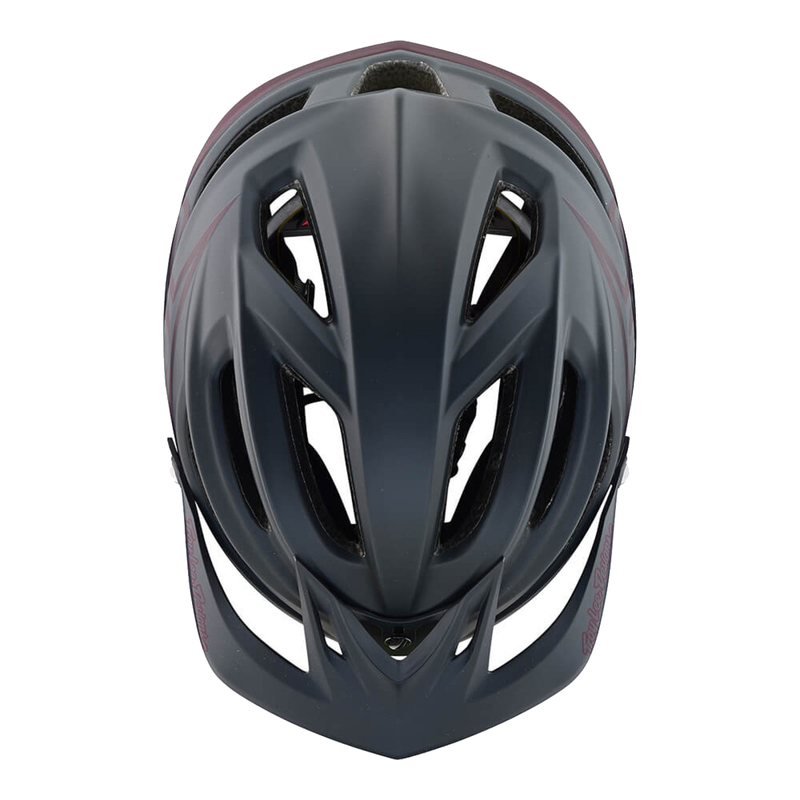 Can't really see any reason why I'd go back to an A1 after using this helmet for a few rides. Great helmet. Appealng to the eye yet comfortable. Supprisingly it is light and cool. I have the black one so you wouldnt think that it would be cool yet it is. It's an improvement over the A1 for venting, much cooler temp wise. The MIPS though has this thing dancing all over my nugget in the chunder no matter how tight I wrench it. Most MIPS helmets do move around but this one seems more than most. Much buddy has a a1 helmet in the xl/xxl size and it fit me so I thought I'd pick up the a2 and it fit similar to the a2.